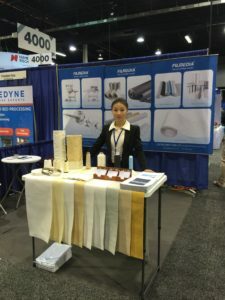 International Powder Bulk Solids Conference & Exhibition is America’s Biggest Processing Event. 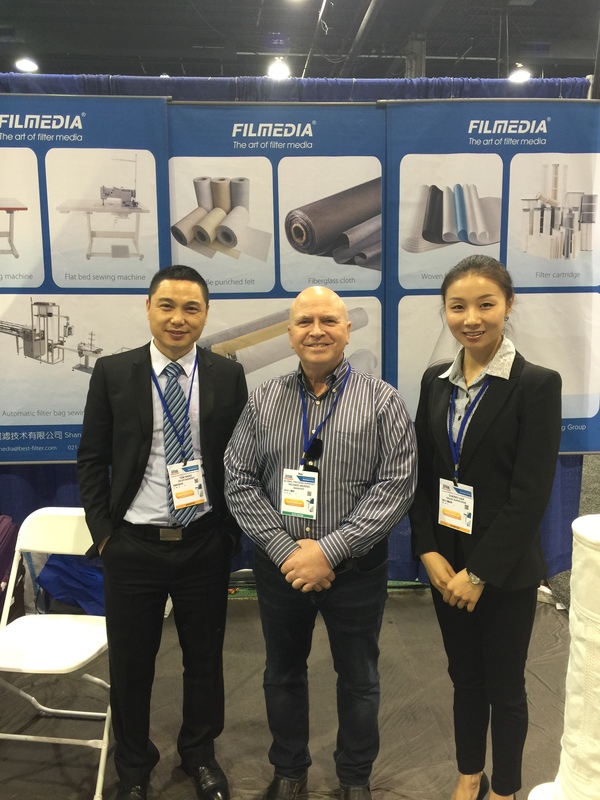 It’s a great honor For Filmedia to have their invitation and get participation in. 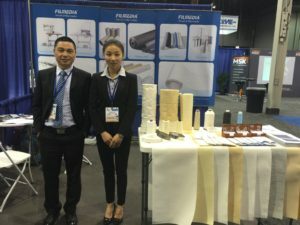 It’s glad that Filmedia seized this chance to speak directly with the engineers, managers and executive leaders about Filmedia’s products and latest technologies. 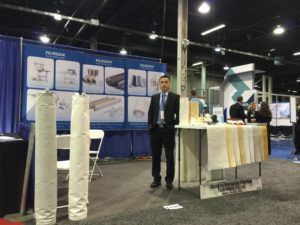 Filemdia’s specialist who develop, build and deliver the filtration and separation solutions had great sharing experience during the three huge days in Chicago. 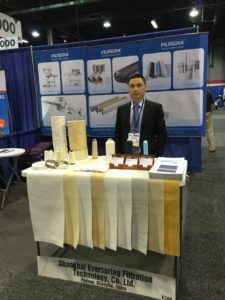 Filmedia, A world-leading filter media provider,armed with rich experience,abundant resources and wide manufacture scale,to support you with a comprehensive range of filter solution around the globe.